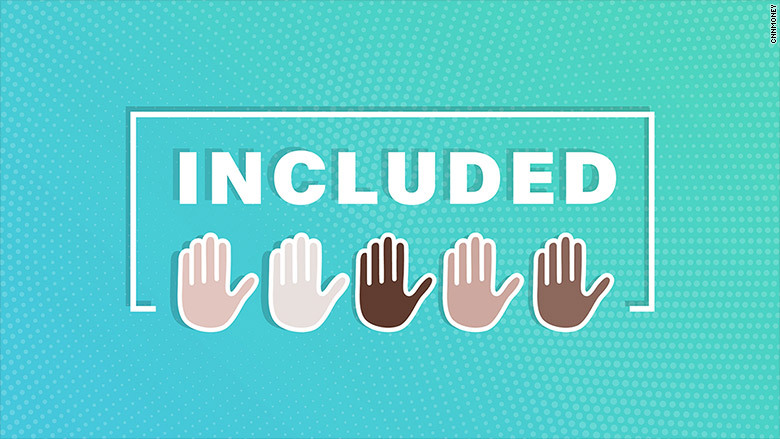 Welcome to the new edition of Included, which catches you up on the week's top stories about culture and diversity in business and tech. This week, we dive into the Harvey Weinstein scandal, more NFL drama and more. As sexual harassment allegations against the ousted film producer continue to mount, we're reminded that this isn't just a Hollywood problem. Recall the allegations of misconduct at Uber that resulted in the eventual resignation of its CEO. And the similar scandal that rocked the venture capital world earlier this year, when women came forward against Dave McClure and Justin Caldbeck. "Silicon Valley's power dynamics don't favor women and minorities," CNN Tech's Sara Ashley O'Brien reports. "Investors tend to be white men: 89% of those making investment decisions at the top 72 firms are male, according to one industry survey." This behavior especially permeates industries where women are underrepresented in positions of power. As CNNMoney's Lydia DePillis writes, "When executives misbehave, all-male boards are part of the problem." ESPN has suspended host Jemele Hill for violating its social media guidelines by criticizing Dallas Cowboys owner Jerry Jones on Twitter. She had said he "created a problem for his players, specifically the black ones. If they don't kneel, some will see them as sellouts." Her tweet referred to the statement by Jones that any Dallas Cowboys player who "disrespects the flag" during the National Anthem will not play. ESPN, in a statement, explained that Hill had "previously acknowledged letting her colleagues and company down with an impulsive tweet," after the host called President Trump a "white supremacist" on Twitter. Some of Hill's colleagues took to her defense. 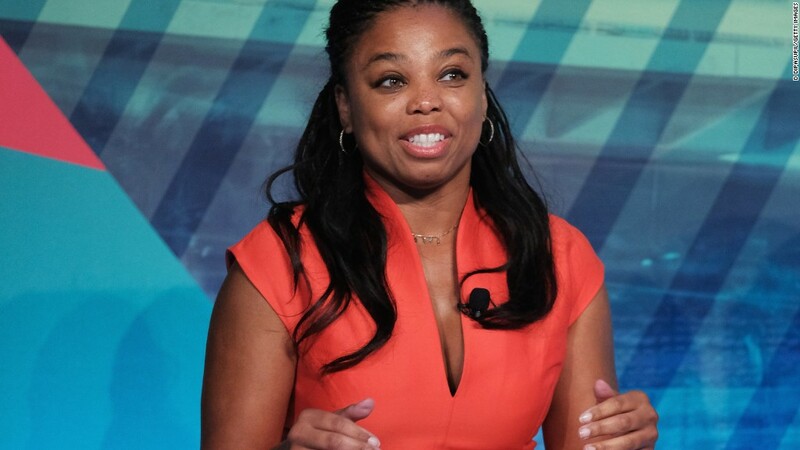 (6/) But @jemelehill doesn't deserve to be disrespected for standing up for what's right, she should be commended, supported & admired. Hill "doesn't deserve to be disrespected for standing up for what's right," said ESPN's Sarah Spain after questioning the dilemma of how journalists should act on social media. "She should be commended, supported & admired." Others on social media commended Hill for confronting the race issue. "'Y'all know that this is because she's unafraid to talk about racism in this country," activist DeRay Mckesson tweeted. "We are with you, @jemelehill." What'd you think of that Dove ad? Consumer brands have long taken heat for hawking one-note conventions of beauty. So when Dove published a GIF on its Facebook page last week showing photos of a black woman taking off her shirt to reveal a white woman, many folks online were just not having it. Dove ended up apologizing, saying the post "did not represent the diversity of real beauty" and "should not have happened." But was the company too hasty in its retreat? One of the women featured in the ad later said that Dove should have clarified -- and defended -- its initial concept. "I am not just some silent victim of a mistaken beauty campaign," said Lola Ogunyemi, an African-American woman who noted that manyactually complimented her for "representing Black Girl Magic." "I am strong, I am beautiful, and I will not be erased." Are older generations more tolerant of sexual harassment?